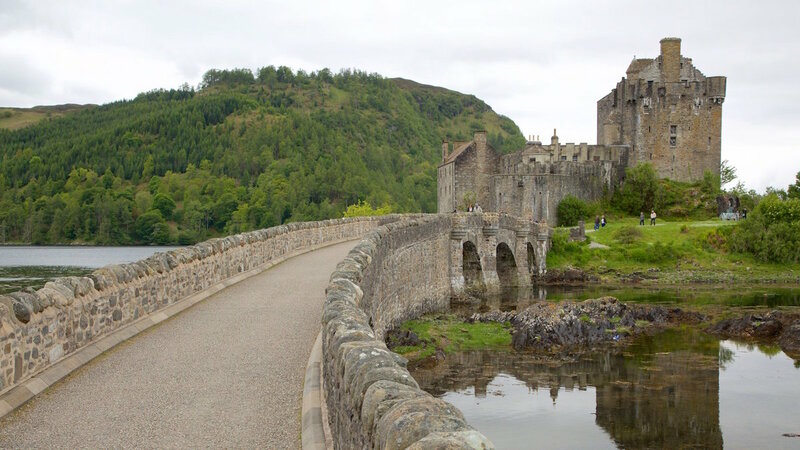 Eilean Donan Castle is a 13th century castle located in the Highlands of Scotland. 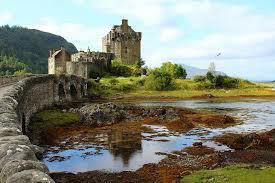 Situated on the island at the point where three great sea lochs meet and is surrounded by some majestic scenery. 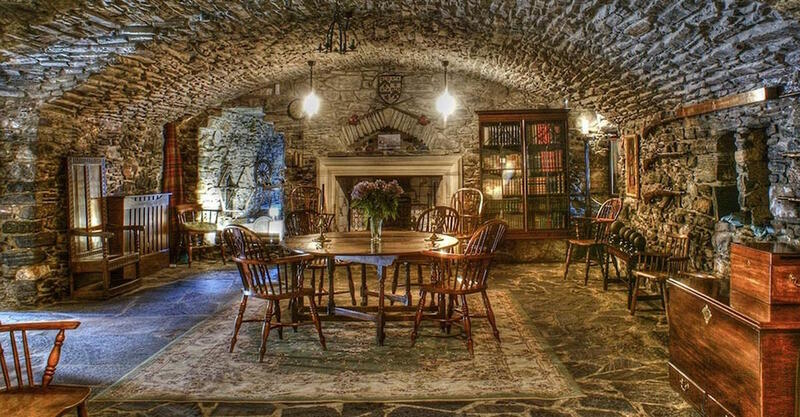 Eilean Donan is the ideal location for many special occasions. 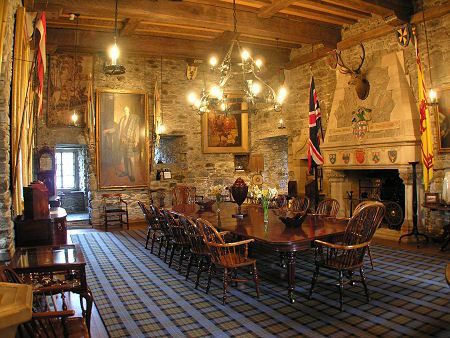 Weddings, private celebrations, conferences, fashion shoots and film are just a few examples of the versatility of Eilean Donan as a setting for social and business events. 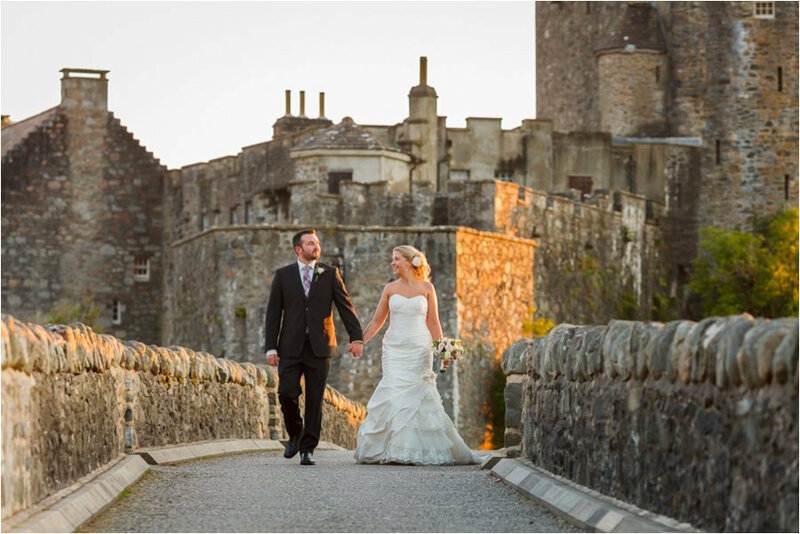 The castle has provided the backdrop for many a film and been the memorable location for couples and families to mark the most important day of their lives. 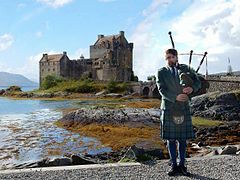 Let Tartan Weddings help you plan your special day with Eilean Donan as your back drop. 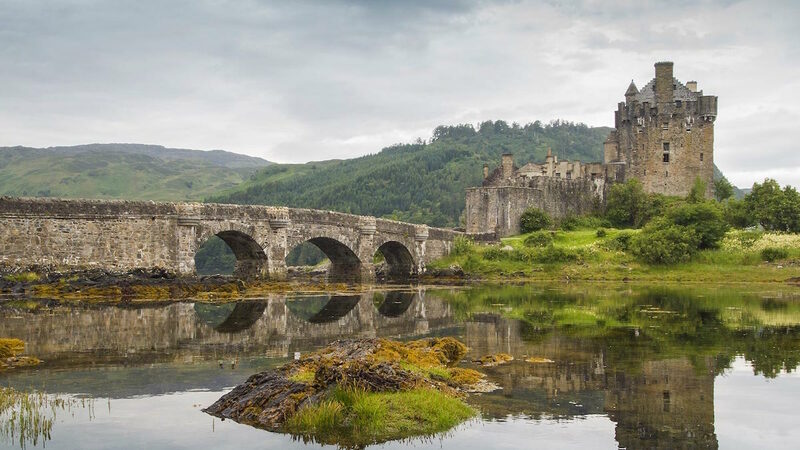 Whether it’s a small or larger affair, Eilean Donan is as romantic as it gets.